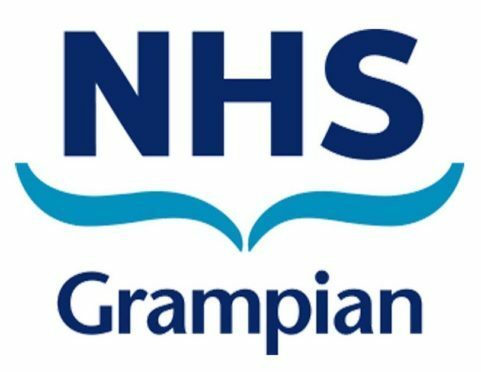 NHS Grampian increased spending on controversial homeopathic treatments as NHS England abandoned them. The health board paid out £177,072 in 2015/16 and £193,533 in 16/17 to treat the likes of asthma, ear infections, anxiety and high blood pressure. But the treatment has been slammed as little more than water pills and scientific studies have found them to be no more effective than placebo. Scotland is now the only country in the UK to fund homeopathy. NHS England decreed last November that GPs should not prescribe “homeopathic treatments” as a new treatment for any patient. The British Homeopathic Association challenged the ruling in the high court but lost. Homeopathy is based on the theories of 18th century German doctor Samuel Hahnemann, who proposed that a substance that causes symptoms of a disease in healthy people would cure similar symptoms in sick people. However he also argued that the more diluted the substance was, the more powerful the effect – meaning that homeopathic medicines have only minute traces of any active ingredient. But there are high profile backers for homeopathy, including the Duke of Rothesay. Last night an NHS Grampian spokeswoman defended the spend. She said: “We have a clinical and ethical responsibility to consider all treatments available to NHS patients to ensure they offer safe, evidence based, effective and person centred care. But north-east Conservative MSP Tom Mason said: “At a time when some patients are being denied some treatment because of cost, I understand the public’s concern at money spent on homeopathy. “The head of NHS England described it as ‘at best a placebo’ and at worst a misuse of public funds. Margaret Wyllie, chairwoman of the British Homeopathic Association, stressed the spend was just a “tiny fraction” of the health board’s total drugs bill. She said: “The amount of money spent on homeopathy is a tiny fraction of the health board’s budget but of enormous value to the patients who are benefiting from the treatment, many of whom are elderly, have chronic health conditions or suffer adverse reactions from conventional medicines.